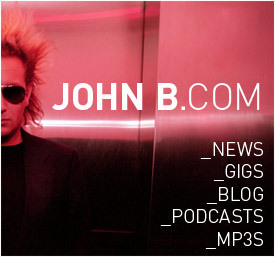 Home »Featured»New John B & Beta Recordings Webstore Launched! Thanks to the amazing skills of our new web designer genius Mike @ bozboz.co.uk and Trickartt at www.trickartt.com and a lot of blood, sweat and tears in the Beta Recordings office AND several million hours climbing around in the loft going through all our back catalogue and checking stock levels – we’re finally there! The new webstore has a much better system for dealing with digital downloads, we sell bundles now too which is great for albums, and we’re planning on putting up some previously unavailable stuff too – like John’s first album, ‘Visions’ and a previously very limited USA only release of ‘Brainstorm’ – plus lots more classics, remastered & remixed – but more on that later. We’ve also massively improved the shipping system – every item has its weight recorded, so when you check out all you have to do is tell us which country you live in, the webstore works out the total weight of everything you ordered and then calculates the correct shipping, so no more searching for the right shipping option in a huge list, and no more accidental overcharging or any of that rubbish! Lovely! 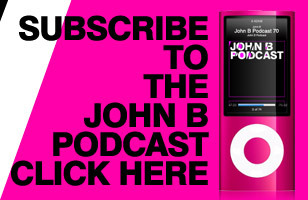 So go check out www.beta-store.com right now and bag yourself some electropunkrobotikDrum&Bass – mp3s are only 89p!